Need your gutters cleaned or your filters replaced? We’re hear to help! To meet the growing needs and fulfill our mission, we have expanded our offerings to include Home Support: interior and exterior maintenance services to help keep your home, or that of a loved one’s, safe and orderly. 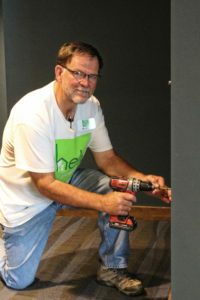 Meet Mike Kingsley, a handy person who has contributed his home-repair expertise with Help At Your Door since this past May. He decided to give his time to others after helping his mother age in place. “I was a caregiver for my own mother so that she could stay in her home as long as possible. And that’s what I think Help At Your Door’s main goal is – to help people stay in their homes,” Mike explains. 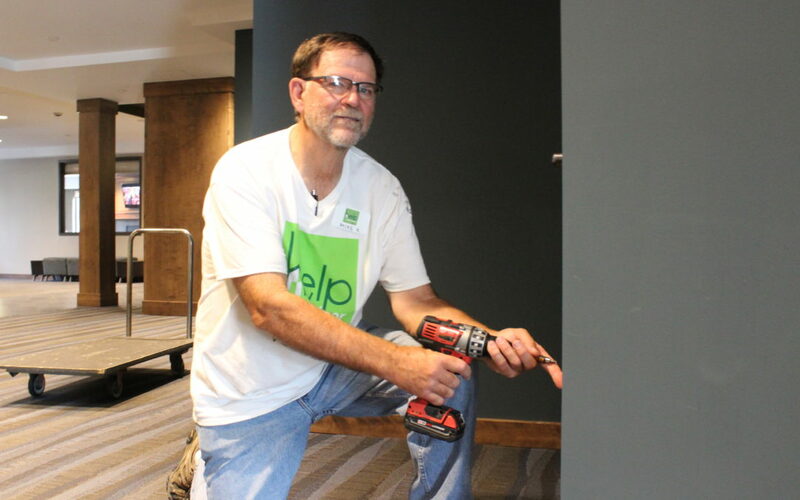 From washing windows to moving furniture, Mike has stepped up to give back to those who need it most. Volunteers often find that the time they donate is easily repaid by the relationships and memories created—as well as knowing that they have made a difference in someone’s life. Nearly 25% of the clients we serve have income levels below poverty, making our services critical to Minnesota’s aging population. Clients can receive help at home for an affordable cost with all proceeds going to support our nonprofit mission and to assist those who need a little extra help remaining in their homes.